Neasden Depot represents one of the most complex interface areas on the London Underground network, with three discrete systems inter operational in the area: Jubilee Line Automatic Train Control (ATC), Metropolitan Line fixed block signaling and Neasden Depot Signaling. 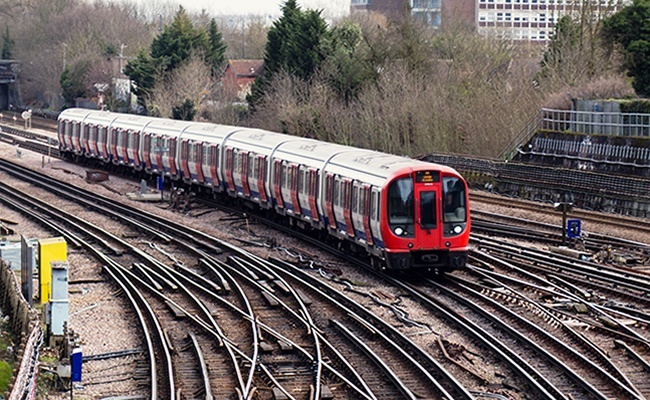 The current upgrading of the Metropolitan Line to a radio-based ATC system introduces further complexity, which presented challenges for the capacity of the depot. Specifically, London Underground were seeking a solution to the ability to launch the Jubilee and Metropolitan Lines trains from the depot at the required rate to build up the peak service projected for future service requirements. CPC completed a comprehensive capacity review of operations at the physical interface between the depot and the mainline, including assessment of service pattern, depot road usage, train headways and system delays. Consideration of these points allowed a gap analysis to be completed between the current and future projected performance to expose constrained areas. Options for closure of all gaps identified were presented as an output of the CPC Review and are being followed through as part of the upgrade process. CPC has been able to develop a substantially more cost-effective solution in terms of installation simplicity, reduced financial, resource and cost implications and this supported our customer in achieving the optimum solution for their railway.